Governor Steve Beshear has directed that flags at all state office buildings be lowered to half-staff Friday in honor of a Kentucky State Police trooper killed in the line of duty. 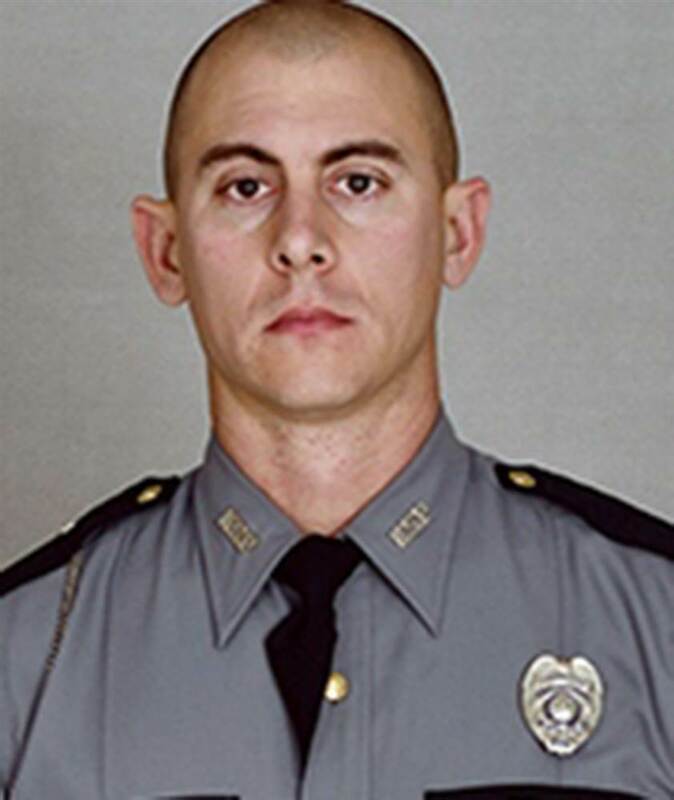 Trooper Joseph Cameron Ponder, 31, was shot after a traffic stop around 10:20 p.m. Sunday on Interstate 24. Ponder had been on the force less than a year. “Jane and I are deeply saddened by Trooper Ponder’s death, and we offer our sincerest condolences to his family,” Gov. Beshear said. Ponder, of Rineyville, graduated from the state police training academy in January and was assigned to Trigg County, in the Post 1 District. Visitation for Trooper Ponder will be held from 1-8 p.m. Thursday at Stithton Baptist Church, 95 Park Ave. in Radcliff. Funeral services will be held at 11 a.m. Friday at Severns Valley Baptist Church, 1100 Ring Road in Elizabethtown, with burial in the Kentucky Veterans Cemetery, 2501 North Dixie Blvd., Fort Knox.